Never worry about your battery status. Iffy battery? 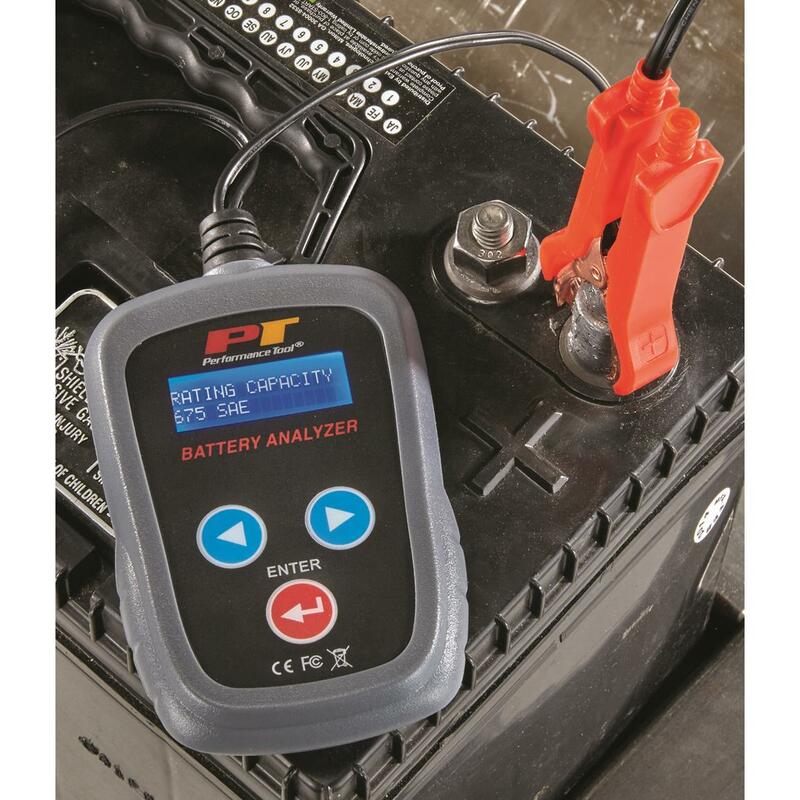 Know for sure with the Performance Tool® Digital 12-volt Battery Analyzer. 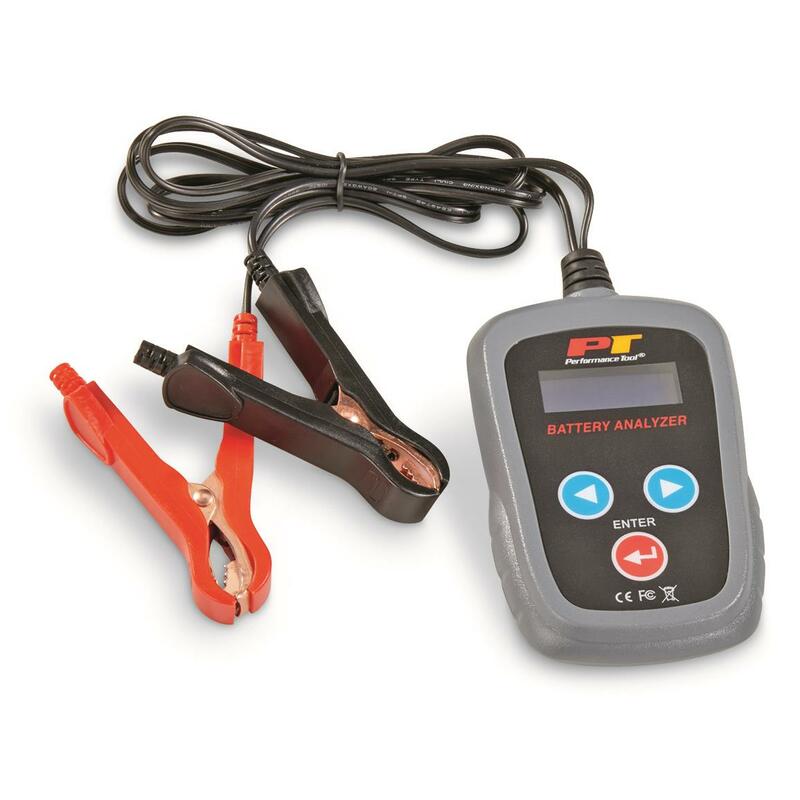 It offers a simple way to check the status of your battery before you put it to work. It guides you through the testing process and provides easy-to-understand results through the digital display in mere moments. It's portable, too. 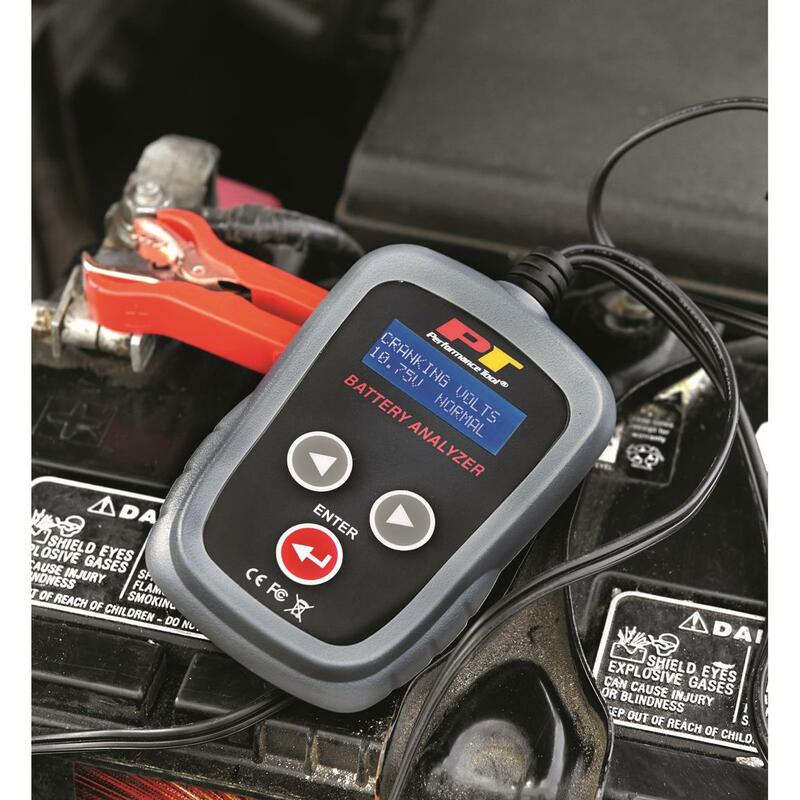 Bring it along to keep from guessing… or hoping…your battery has juice. 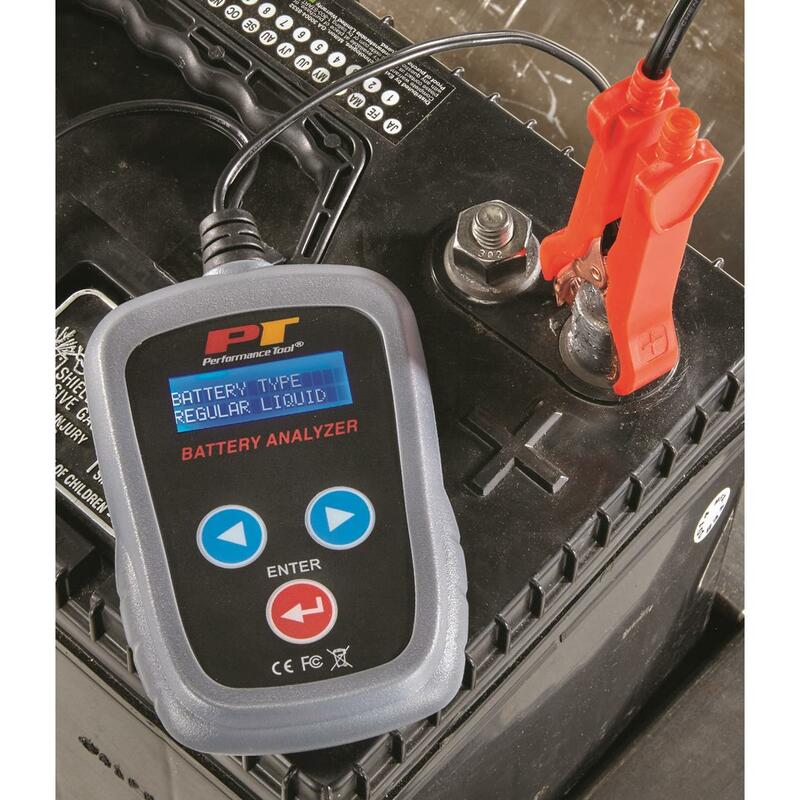 There's no more wondering where your battery stands, not when you have this Analyzer!